Description: Many patients begin to experience decline and deterioration of their physical abilities. 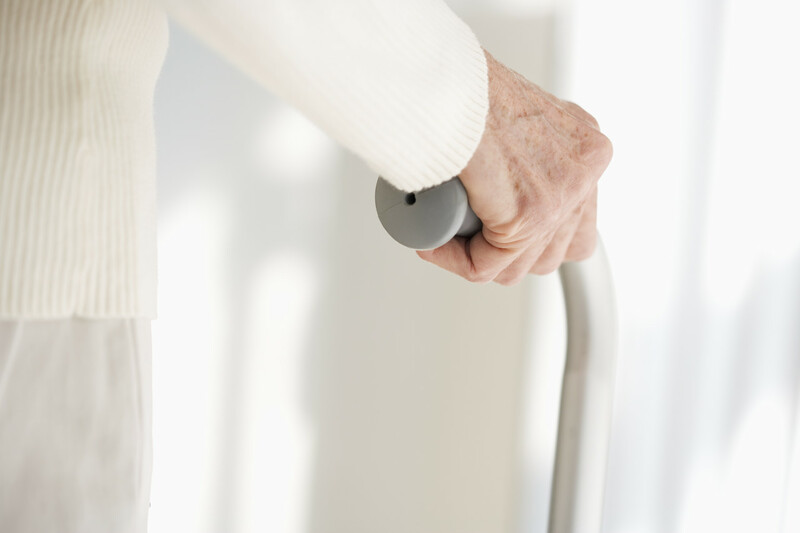 As this process begins, patients may need to rely more on adaptive equipment they have or need other equipment to aid them in maintaining their independence and safety in their home. Knowing the basic information related to the various equipment that you may find in the home combined with the knowledge of other equipment that may be available can assist your delivery of quality care to your patients. Presenter: Dave Tushar has a BS in Physical Therapy from Ohio State University and MBA from Wake Forest University. He has 23 years experience as a physical therapist with 21 years in the home care environment. Dave is currently the Rehab Manager for University of North Carolina Home Health and Rex Home Services.